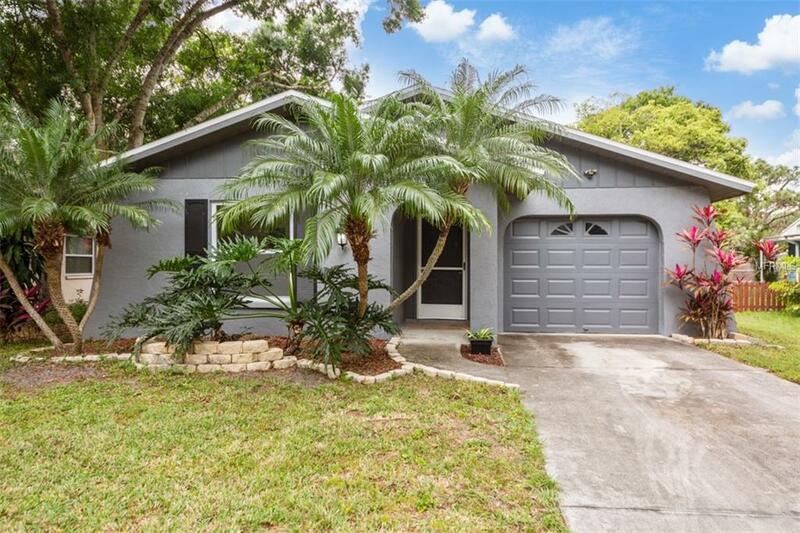 **A beautiful updated 2 bedroom 2 bathroom home right in the middle of Sarasota!! 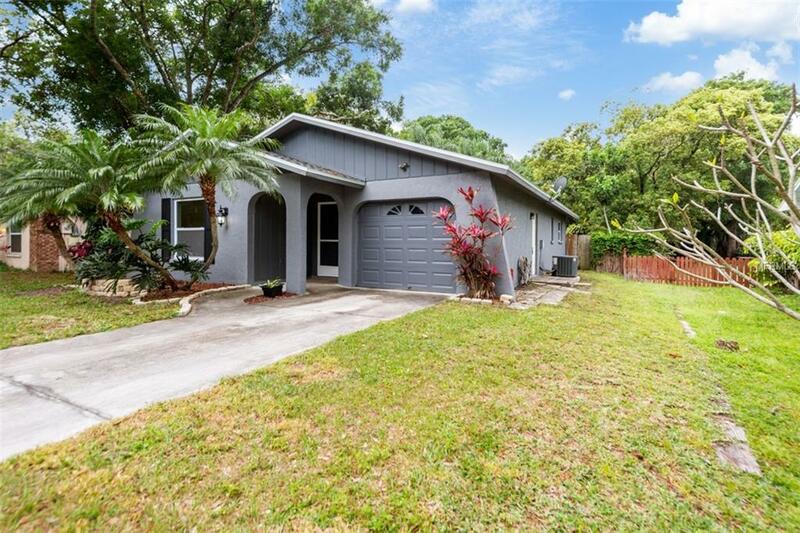 GREAT school district - Ashton Elementary - Sarasota Middle - Riverview High --- ***Home Features*** NEW roof 2018 * NEW windows 2018 * NEW Faucets, sinks, vanities * NEW screened lanai * House has been replumbed inside * HVAC Unit new in 2014 --- ** Community Features - NO HOA or Deed Restrictions. 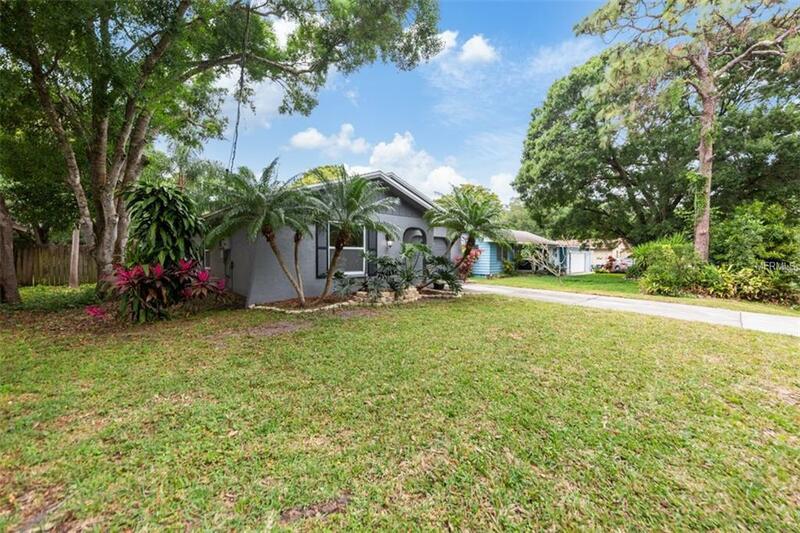 20 min drive to downtown or 15 min drive to gorgeous Siesta Key. Short walk to the future legacy trail expansion. 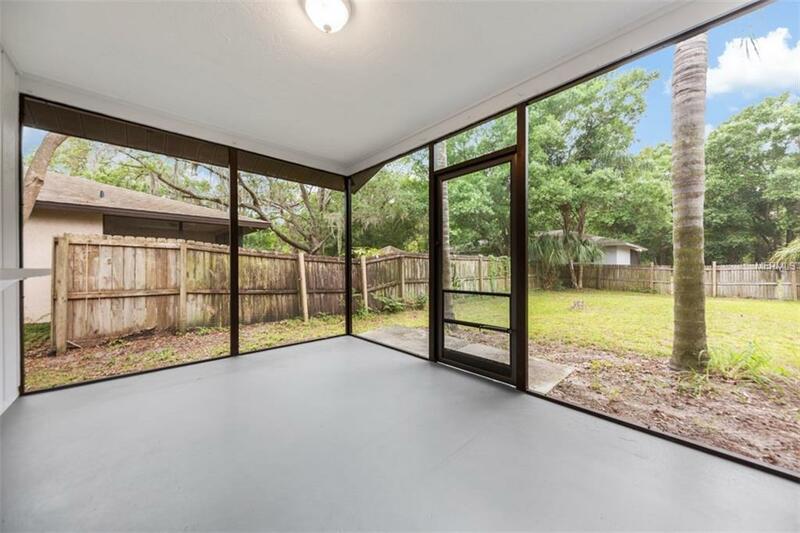 -- Set up your showing today! !